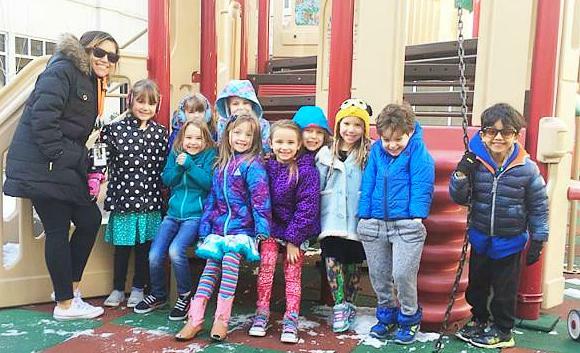 The Lolie Eccles Early Education Center still has a few spots open in our full-day kindergarten and pre-k classes. Featuring high-quality, small classroom academic instruction for a full school day and mission-based learning opportunities. 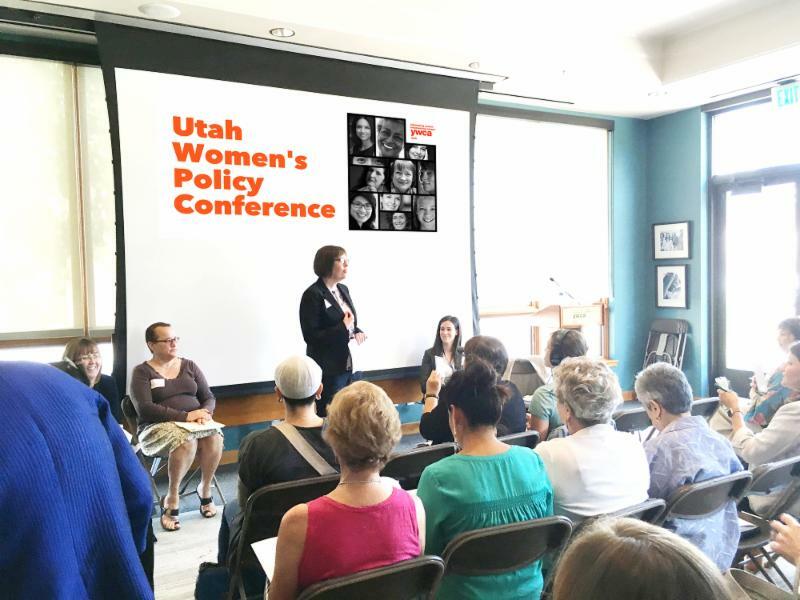 Contact Bree at bmurphy@ywcautah.orgfor more information. 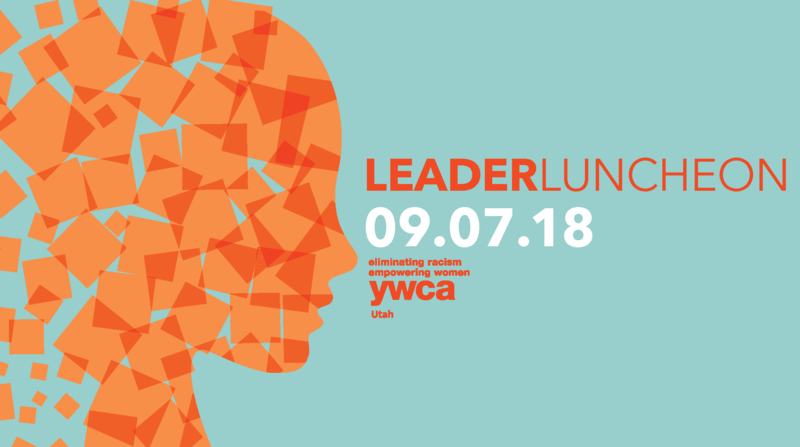 Join us at LeaderLuncheon to celebrate and honor remarkable women who have demonstrated their commitment to advancing the well-being of Utah women and girls, and whose work and achievements exemplify the YWCA’s mission of eliminating racism, empowering women, and promoting peace, justice, freedom and dignity for all. The 2018 Outstanding Achievement Award recipients are Sheryl Allen, Mary Beckerle, Patricia Christensen, Cristina Flores, Yasmen Simonian, and Paula Green Johnson. 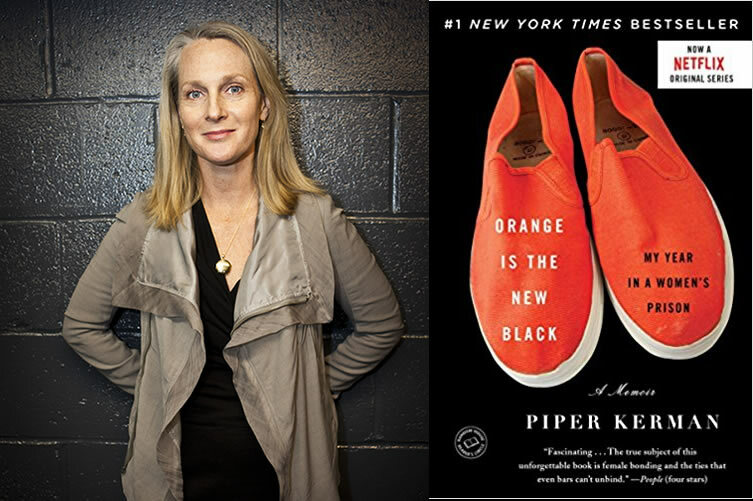 We are also excited to welcome Piper Kerman, the best-selling author of the memoir Orange is the New Black: My Year in a Women’s Prison and social justice advocate, as our keynote speaker. Her book has been adapted by Jenji Kohan into an Emmy Award-winning original series for Netflix. Piper collaborates with nonprofits, philanthropies, and other organizations working in the public interest. See sponsorship, table, and ticket opportunities.